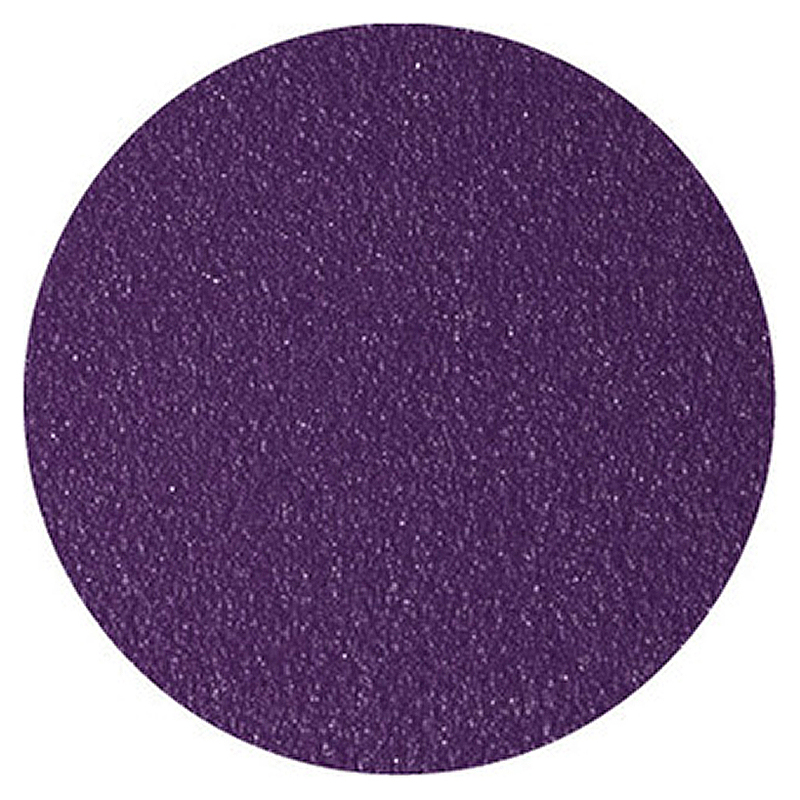 Chic and bright, Aubergine is a warming bright colour that works well with neutrals, or even a contrasting bright colour. 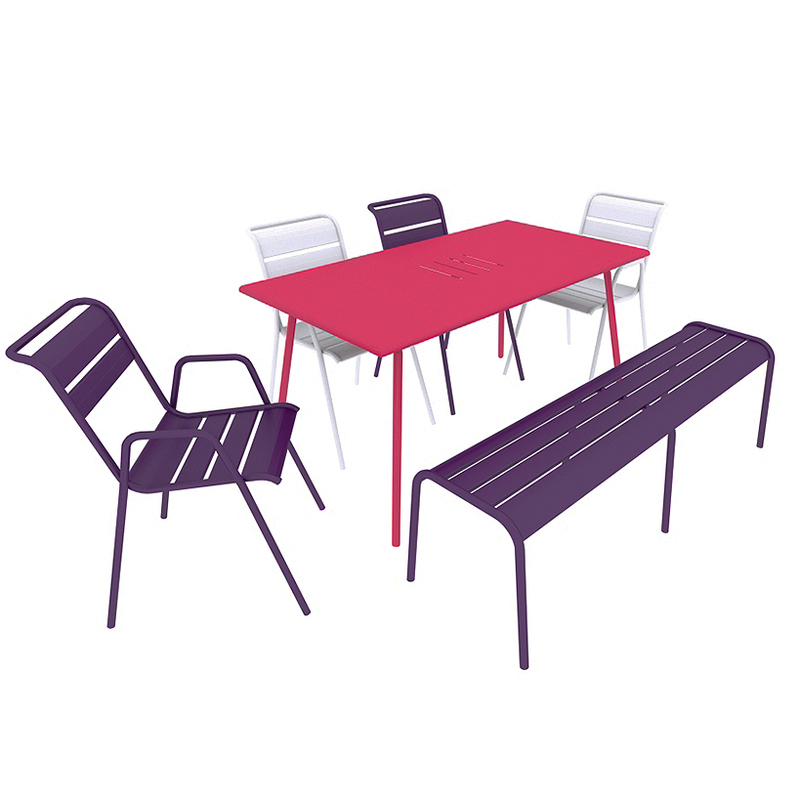 A matt textured finish, Aubergine works in standalone pieces or within a strong palette. 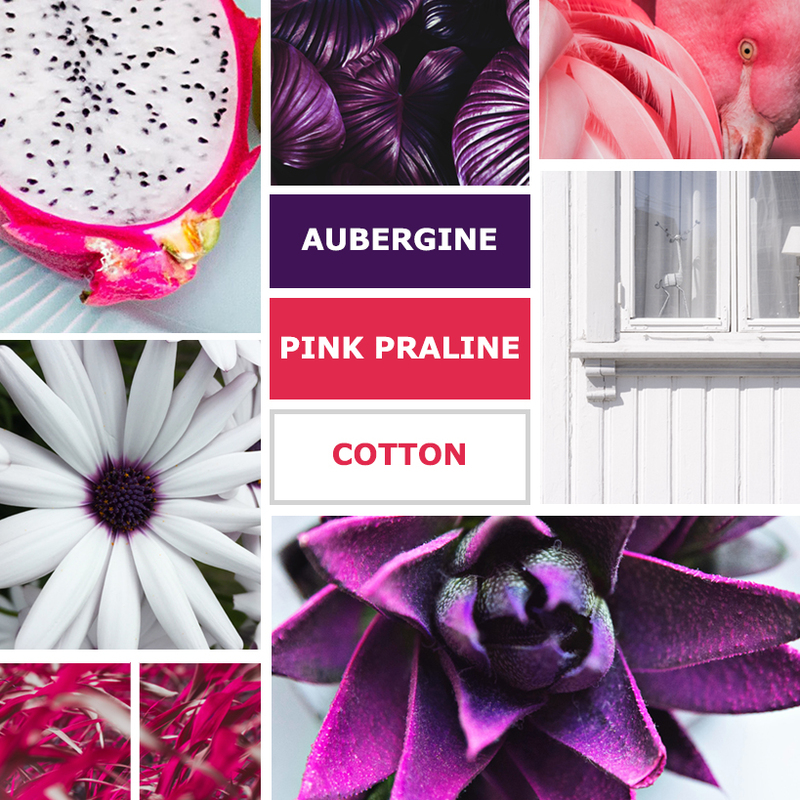 To really add a zing, we’ve combined Aubergine with bright Pink Praline and Cotton White. 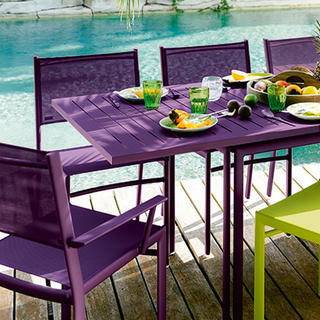 The bright Pink Praline and light Cotton White really lift the Aubergine to create a fun, vibrant combination. 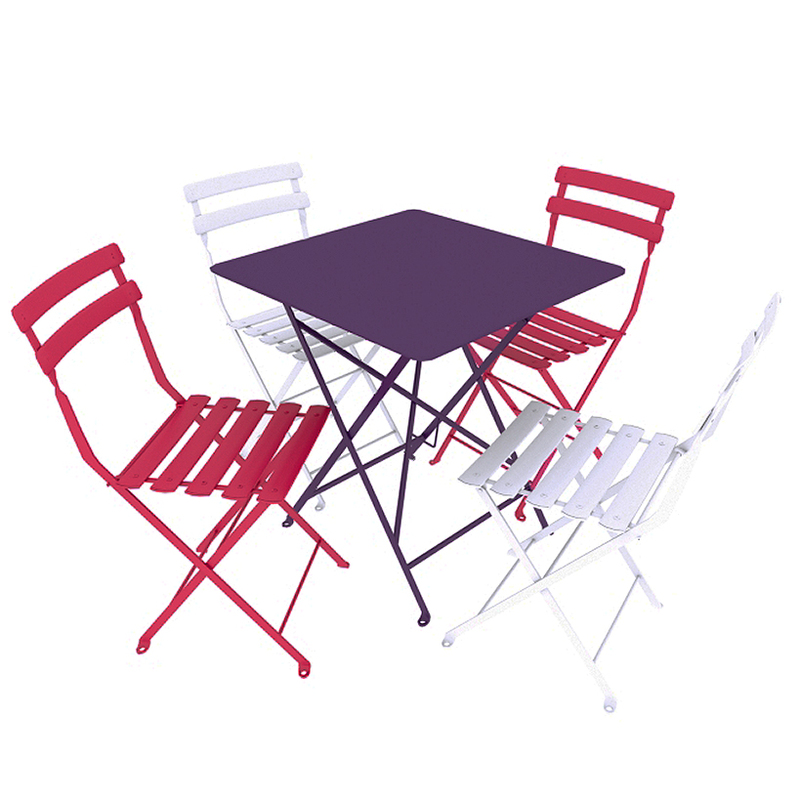 This colour palette isn’t for the faint hearted, but would work gorgeously in a modern apartment courtyard - so if you’re brave enough, combine these colours in Monceau Dining. 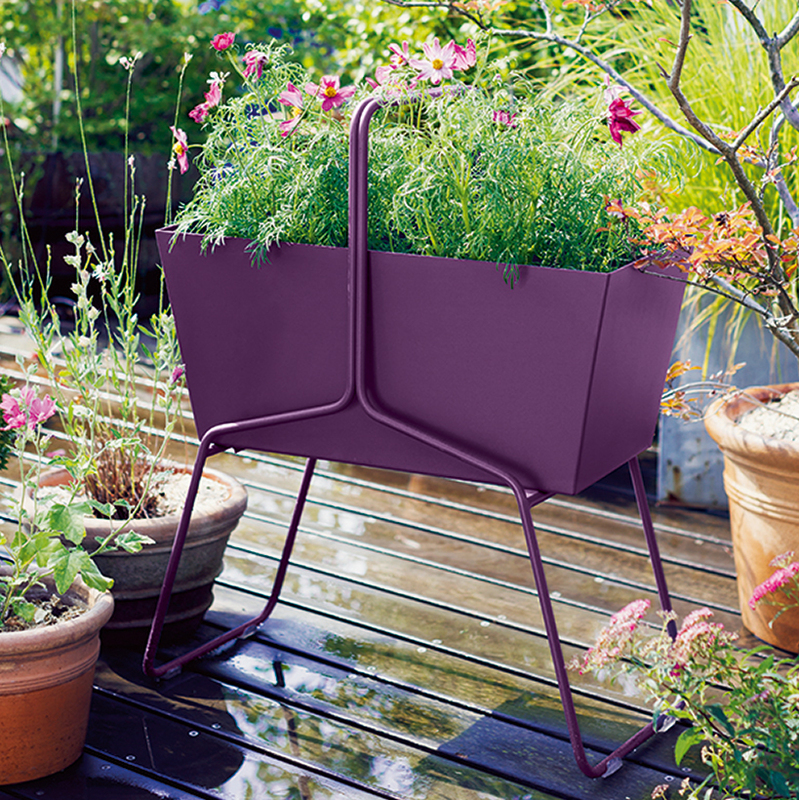 If you’re a little nervous, just stick with an Aubergine Louisane Bench!